Creating the best tasting, most unique and inventive beers will always be our top priority. All Birch’s Brewhouse beer is made in-house on our 10 barrel system (1 barrel = 31 gallons). 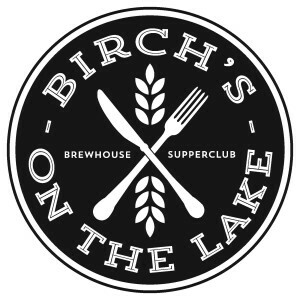 The only place you will be able to find our beer is at Birch’s on the Lake Brewhouse & Supperclub and coming soon Birch’s Lowertown located in St. Paul.